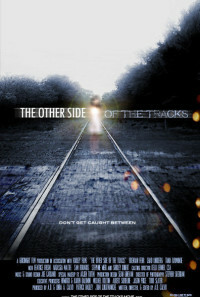 A depressed young man struggles to move on and escape haunting memories of his girlfriend, killed ten years ago in a train accident. A young man (Brendan Fehr) whose life has been on hold for ten years while he mourns the tragic death of his high school girlfriend falls for a waitress who is the spitting image of his lost love, while his best friend (Chad Lindberg) urges him to move on. Tania Raymonde co-stars in this supernatural romance. Regions are unavailable for this movie. 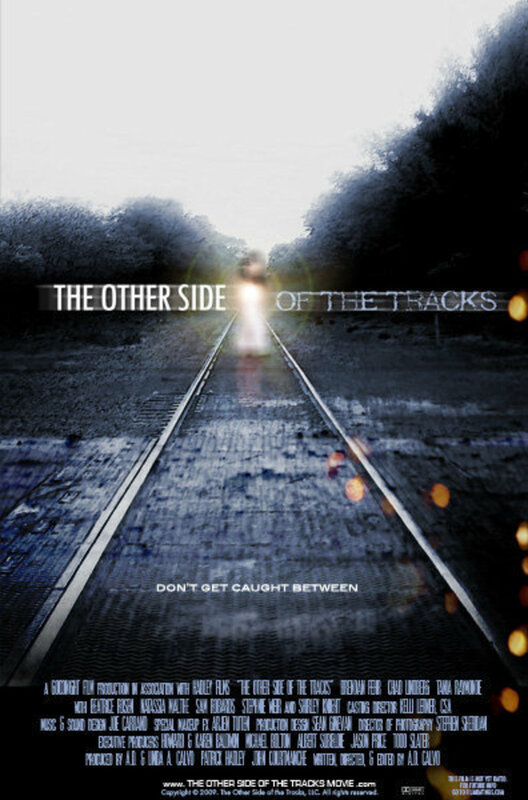 Click the "Watch on Netflix" button to find out if The Other Side of the Tracks is playing in your country.